Great info for genealogy content providers. All the latest industry news based on press releases issued by genealogy vendors, societies, educators and other service providers. The Genealogy Guys, George G. Morgan and Drew Smith, co-hosts and producers of the oldest continually produced genealogy podcast, and Rick and Randy, creators of Vivid-Pix, makers of RESTORE photo and document restoration software, today announce that the continuation of their partnership to acknowledge and celebrate those members of the genealogy community who digitize or index photos and other documents of value to genealogical researchers. The Unsung Heroes Awards is a quarterly awards program designed to recognize its recipients in five categories: individuals, genealogical/historical societies, libraries/archives, young people, and a new posthumous certificate award. 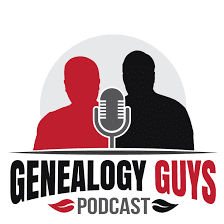 noted speakers, authors, and world’s longest genealogy podcasters. The company also produces the Genealogy Connection podcast and The Genealogy Guys Blog. 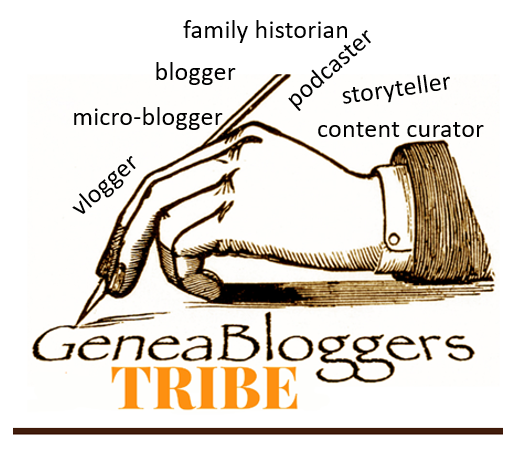 Email your genealogy-related press release concerning a product, service, conference or event to GeneaBloggersTRIBE@gmail.com. San Francisco Bay Area Jewish Genealogical Society.